Courtesy of Intero Real Estate Services, Joe Altieri. Your private world. Sparkling 2 bed 2 bath with all the upgrades you can imagine. Gleaming wood floors, sun splashed liv/rm with toasty f/p. Designer baths with heated MBR bath and 36 tall cabinetry. Easy care kitchen with custom cabinetry and counter tops. Newer refrigerator and furnace. Large storage bin on spacious deck. Don’t forget clubhouse, swimming pool and sizzling spa. A perfect retreat. 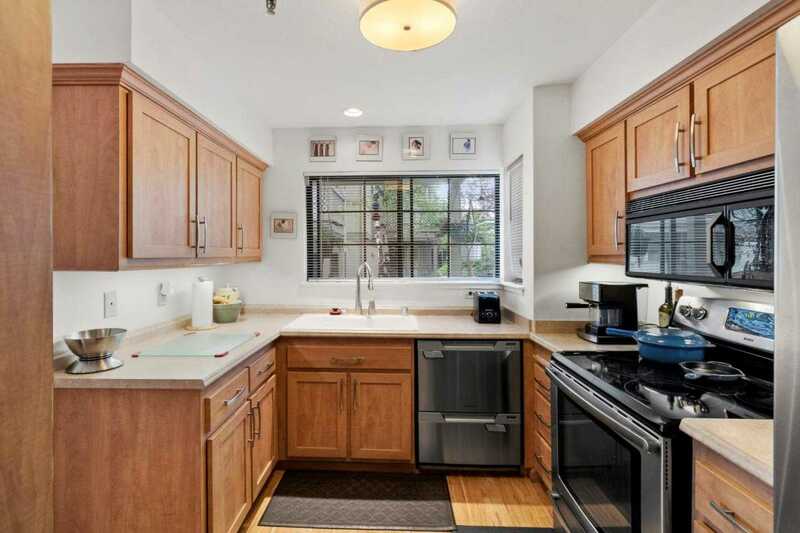 Please, send me more information on this property: MLS# ML81745041 – $495,000 – 540 Pheasant Ridge Rd 114, Del Rey Oaks, CA 93940. I would like to schedule a showing appointment for this property: MLS# ML81745041 – $495,000 – 540 Pheasant Ridge Rd 114, Del Rey Oaks, CA 93940.